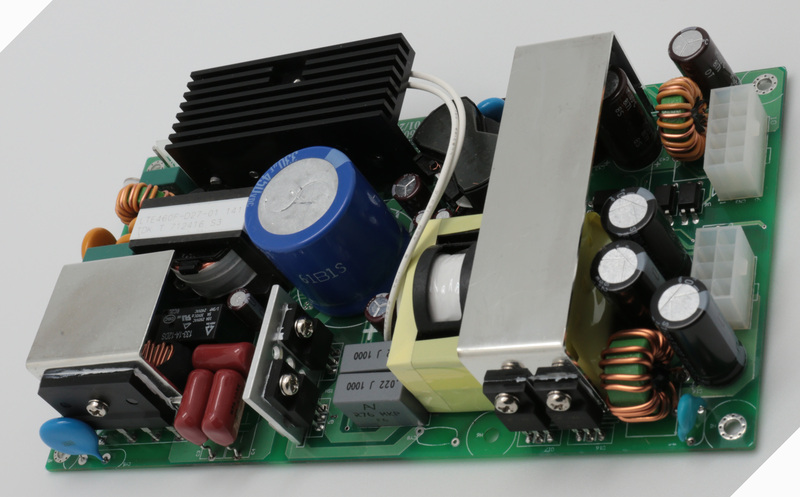 When designed medical power supplies, there are some aspects shall consider and evaluate. 1. Risk managements: Since medical devices use in patients and professional operators, it divided into MOOP and MOPP to control the using risk and protect them. 2. Insulation: Perfect insulation would prevent electronic shocks for users. 3. It’s also important to take into consideration, such as current, mechanical, radiation and abnormally high temperature damages. 4. Applicability: Astek medical power units are applicable to medical devices. In addition, we will modify these powers with customers’ demand. 5. Meanwhile, the external labels indicate the necessary information. 6. Compatibility between applications and medical power supplies. Astek medical power supplies are with EN/IEC/UL60601-1 newest versions of medical safety approved. One of our American customer chose medical open frame with Sterilizers. Thanks to continuous use and in high ambient temperature, though the actual power watt only needed 100W, we suggest them 200W and upgrade capacitors for long life and good electronic performance. 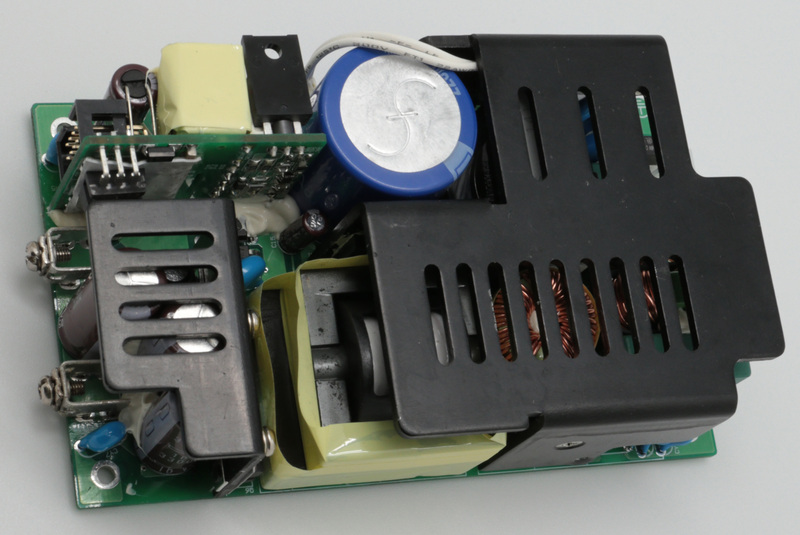 Now, they use Astek medical PCB powers smoothly and happily. It’s said the Americans own most global assets and business powers. Their strategic developments create revolutionary life and products. They enjoys life and also work hard. From cooperation, we admire their courage and wisdom.